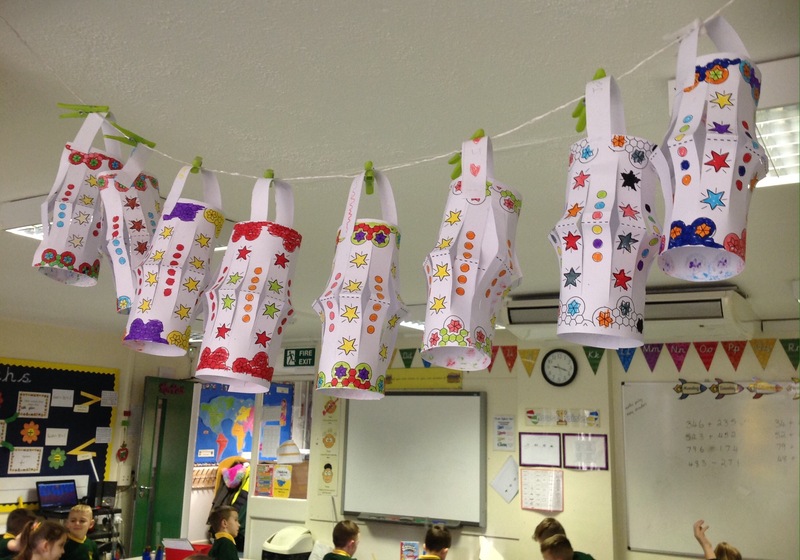 Year 3 have been learning all about Diwali, we made some amazing lanterns this week! Year 3 Trip to Tesco! Mrs Lavin on Year 3 Trip to Tesco! Mrs Ellis on Class sunflowers are stolen! Mrs Ellis on How can we be healthy?